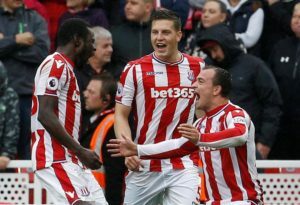 Defender Kevin Wimmer is reportedly keen to turn his season-long loan at Hannover from Stoke City into a permanent deal. 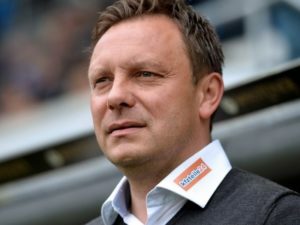 Hannover coach Andre Breitenreiter always felt Bobby Wood would come good after he scored twice in a 3-1 win over Stuttgart. 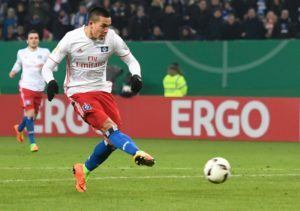 Hannover have confirmed they have signed striker Bobby Wood on loan from from rivals Hamburg. 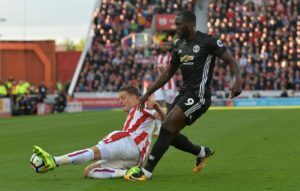 Hannover 96 loan star Kevin Wimmer has admitted he would like to make his stay a permanent one and does not want to return to Stoke. Hannover 96 could face a huge fight to keep hold of star forward Niclas Fullkrug as a host of Premier League sides are said to be keen. Hannover have completed the signing of Stoke defender Kevin Wimmer, who arrives on a season-long loan deal. 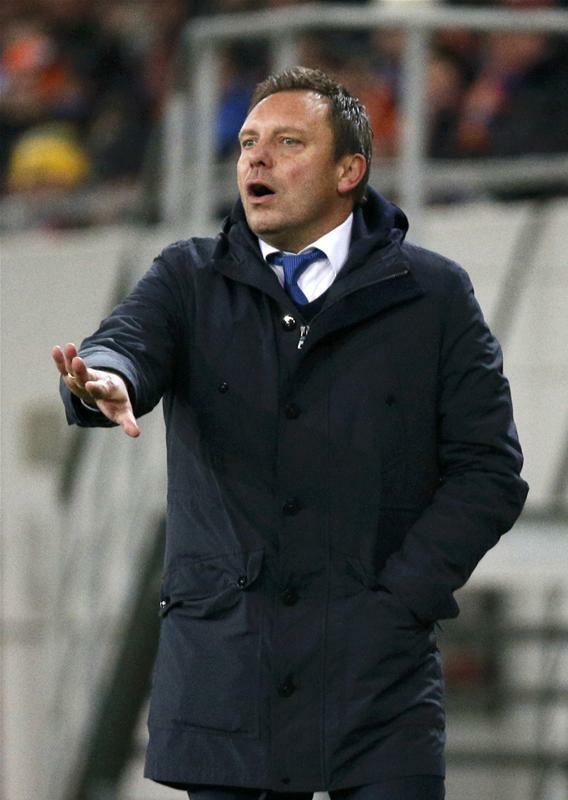 Hoffenheim are lining up a potential summer move for Newcastle United defender Chancel Mbemba, reports claim. 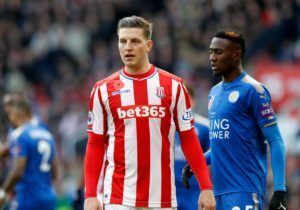 According to reports in England, Stoke defender Kevin Wimmer is set to join Hannover 96 on loan this summer. 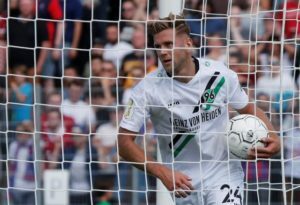 There are as many as six British clubs that have been linked with a move for 13-goal Bundesliga striker Niclas Fullkrug of Hannover. 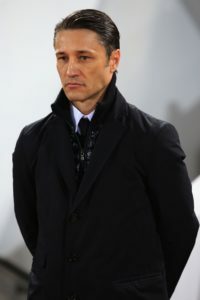 Hannover boss Andre Breitenreiter full of praise for his side after their 3-0 defeat to the Bundesliga champions Bayern. 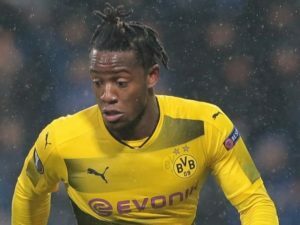 Michy Batshuayi's cheeky backheel was enough to give Borussia Dortmund a 1-0 win over Hannover 96 at Signal Iduna Park on Sunday, lifting them within a point of second-placed Schalke. 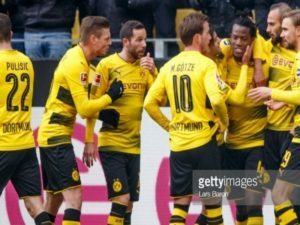 Borussia Dortmund will be aiming to bounce back from their Europa League exit when they host Hannover 96 in a Bundesliga clash on Sunday.